Your one stop stove shop for Pellet Stoves, Gas Stoves, Wood Stoves, Pellet Fuel and Propane Refilling Station! Pellets must be picked up no later then 8-19-2019. 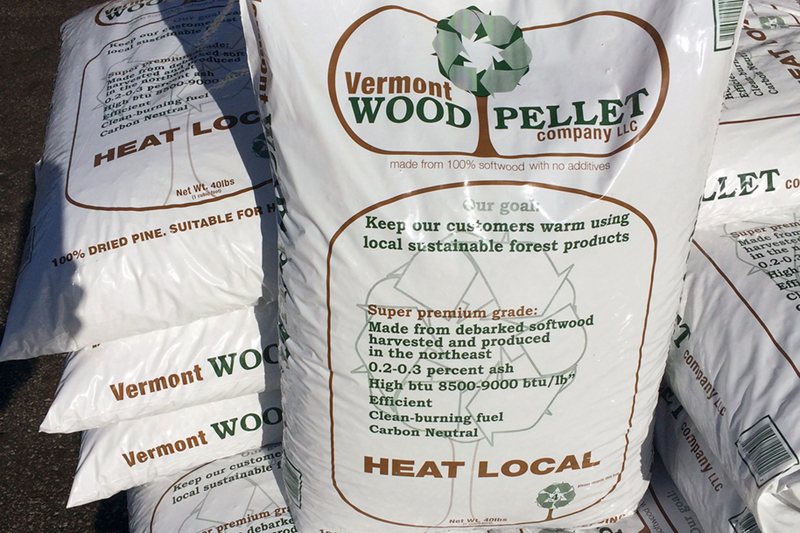 Pellets will be delivered between 5-26-2019 to 8-31-2019.